It is reported that the construction of a stretch of elevated highway in capital Kuala Lumpur in Malaysia is underway. The raised section will run from the interesction with the Sprint Highway and Maarof Road to the intersection with Sprint Highway with Semantan Road. Luoyang Dahua has rich experience in the construction of highway, the successful application can be seen from domestic to abroad. 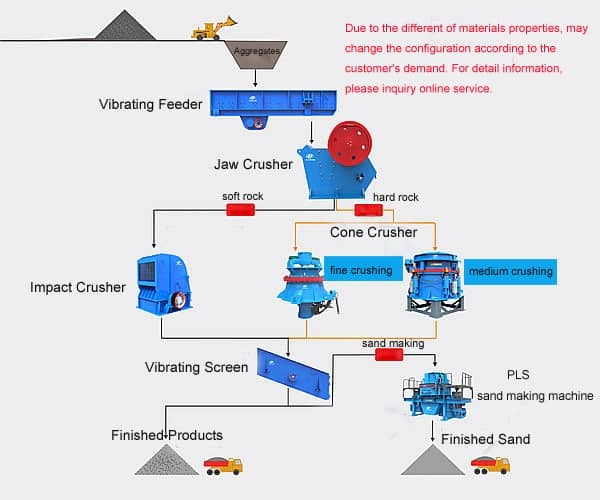 The company can provide the high quality technology service and equipment support, with the customized design of the complete set of solution to meet the customer's different demand of aggreagtes in the highway. For more details, please contact us: lydhchina@huazn.com or contact the online service.